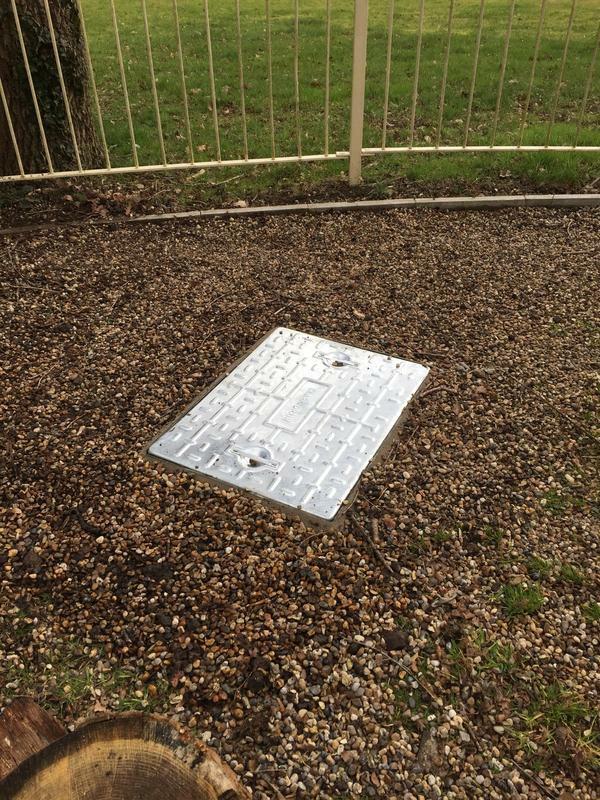 Drainage Specialists in Bishop's Stortford, CM23 4AU. Covering Essex . Herts . North/East London . 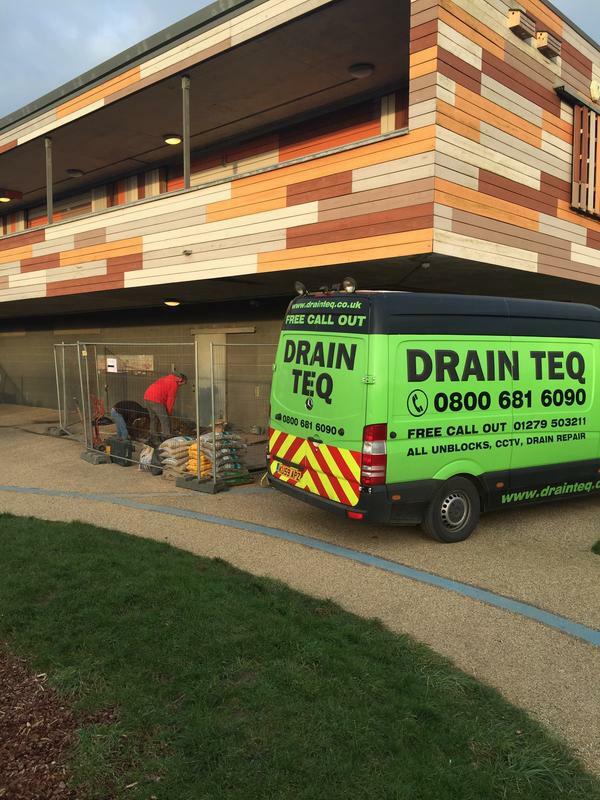 Drain Teq is a professional company with over 40 years of experience in the trade. 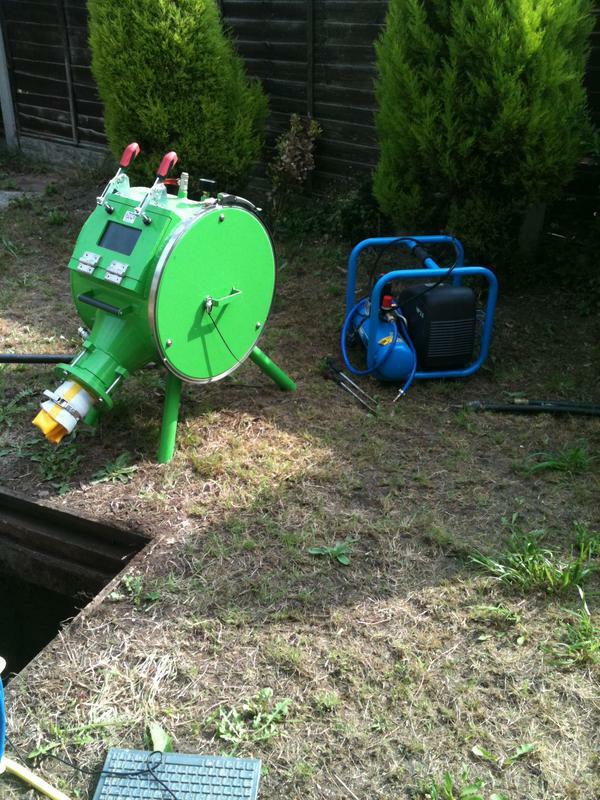 We are based in Bishops Stortford and cover Hertfordshre, Essex, Cambridgeshire, Middlesex, Kent and London. 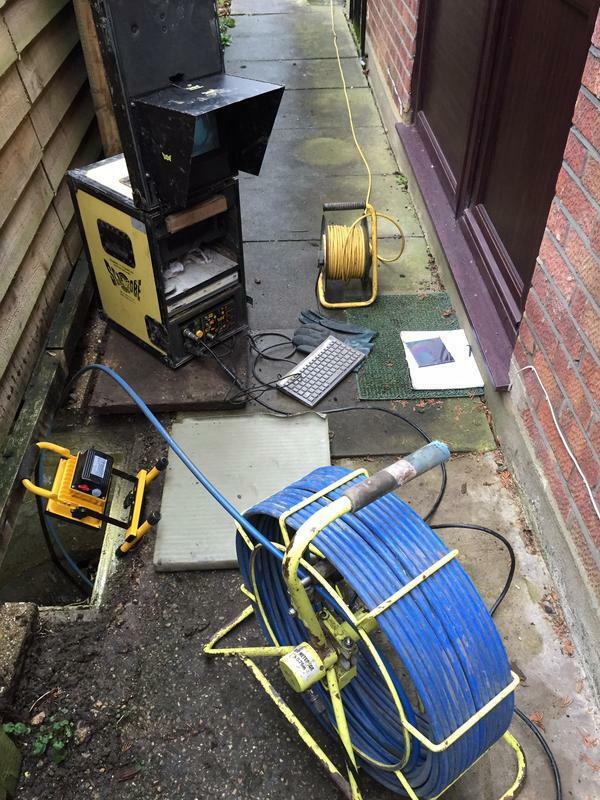 We deal with all asects of drain work, from unblocks and CCTV, to pre-purchase house inspections and full site surveys with wincam reports. 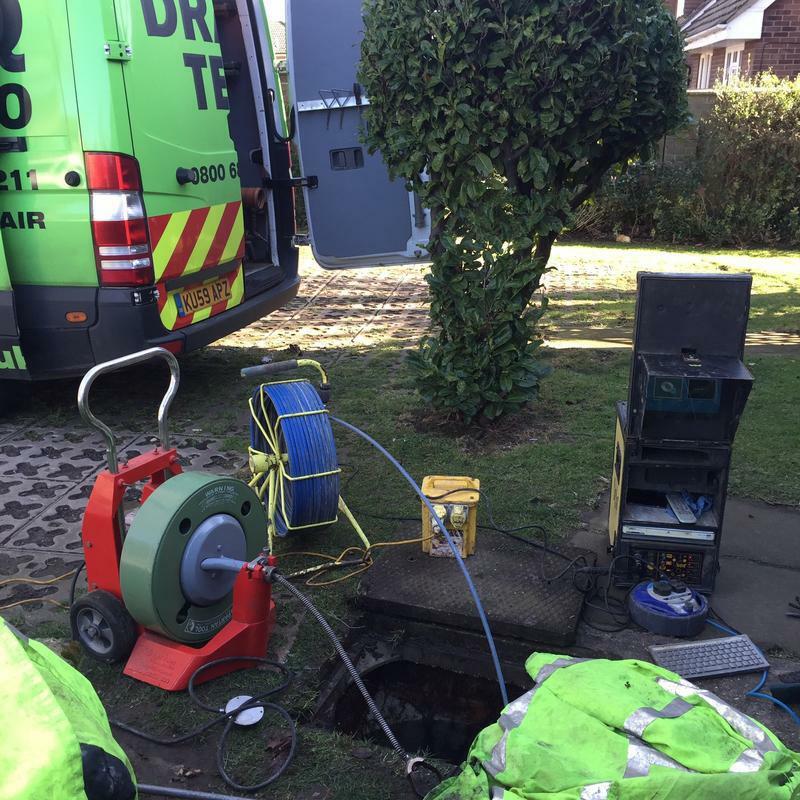 Drain Teq provides a 24 hour call out service to clear blockages using rods, high pressure water jetting equipment and electro-mechanical machinery. 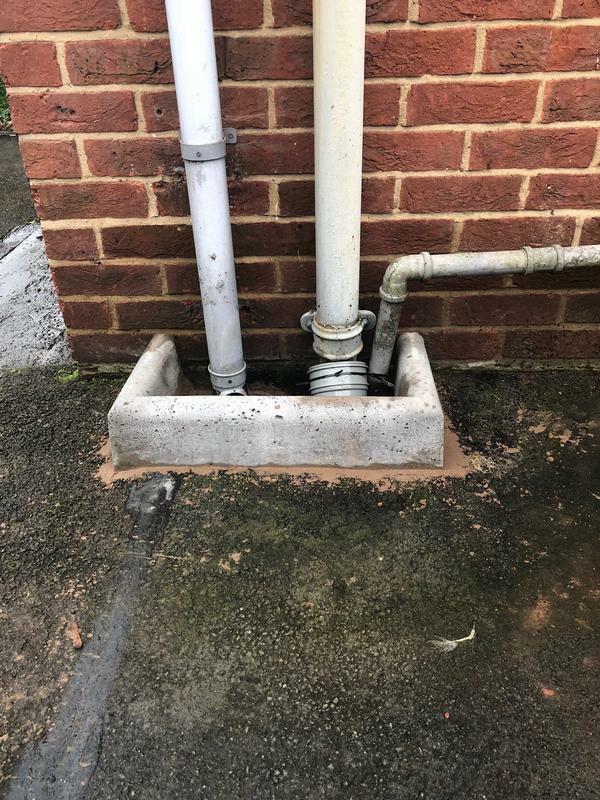 We also carry out CCTV surveys to investigate the cause of any persistent problems which will enable us to provide a quotation to repair any defects identified. 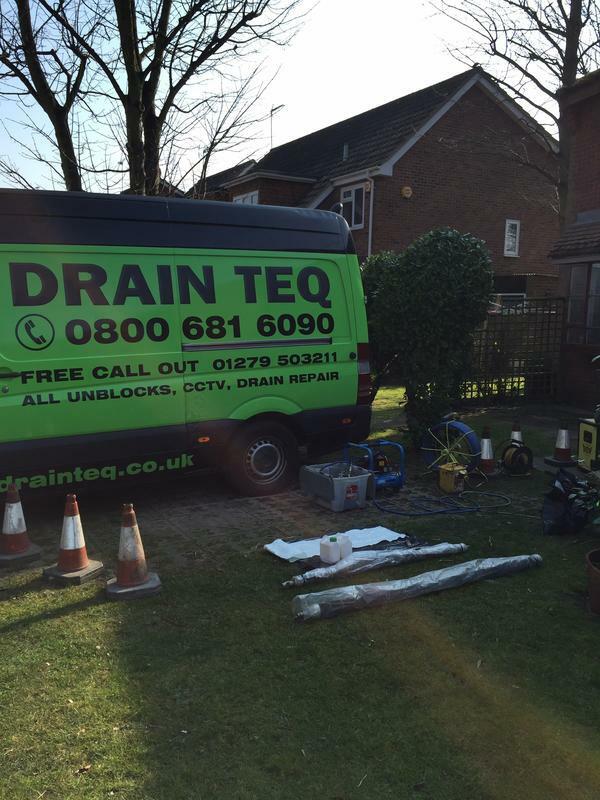 If you are interested in any of our comprehensive services, please do not hesitate to contact us with a query, or for professional advice on all your drainage requirements. 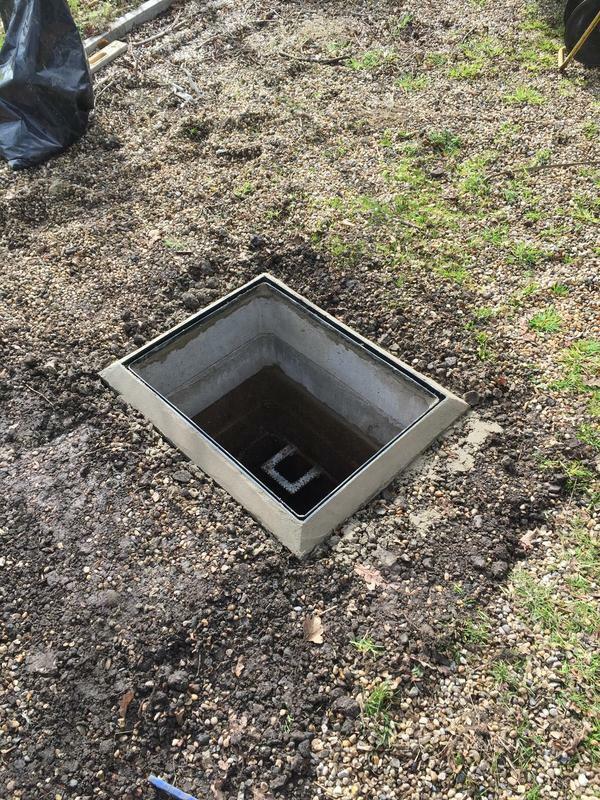 We offer free, non obligatory quotes and estimates, and we look forward to hearing from you regarding your requirements today. Please mention Trustatrader.com when you call. Member of Trustatrader.com , CSTS Certification, Renoline trained . "Chris was excellent. Very polite and professional. 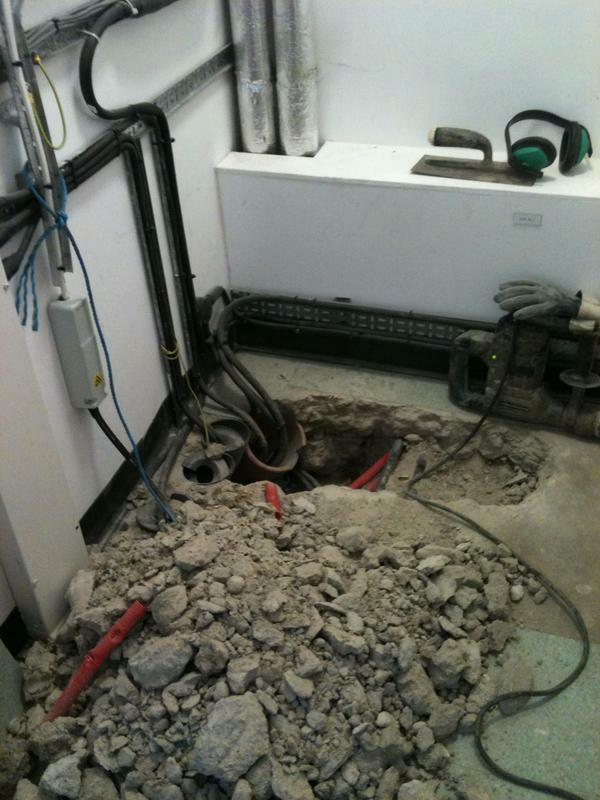 He persevered with the problem until he was totally satisfied the it had been cured. 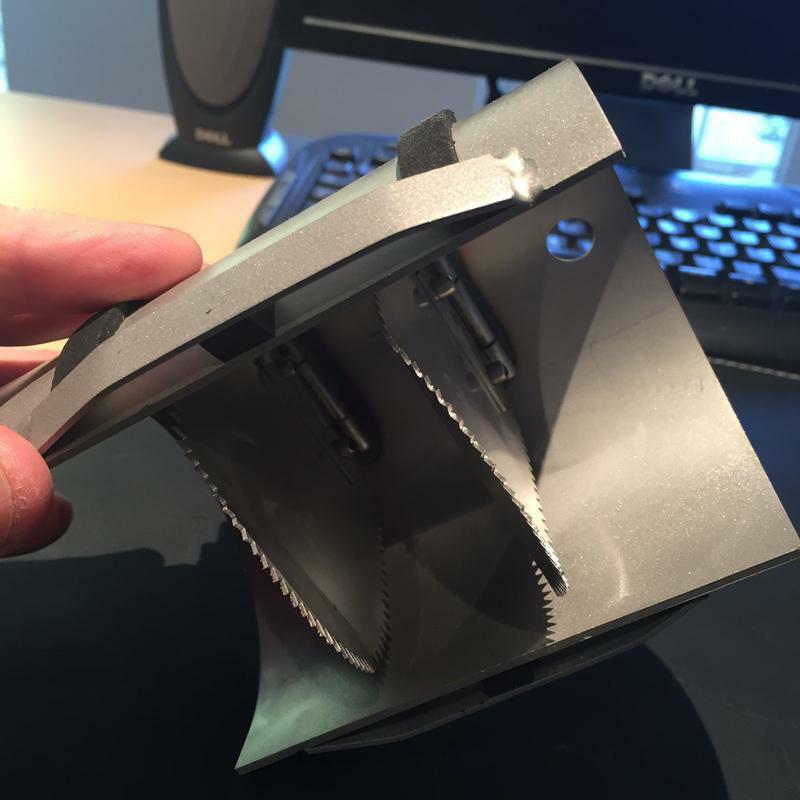 Highly recommended and will definitely use again if the situation arises." "Excellent! 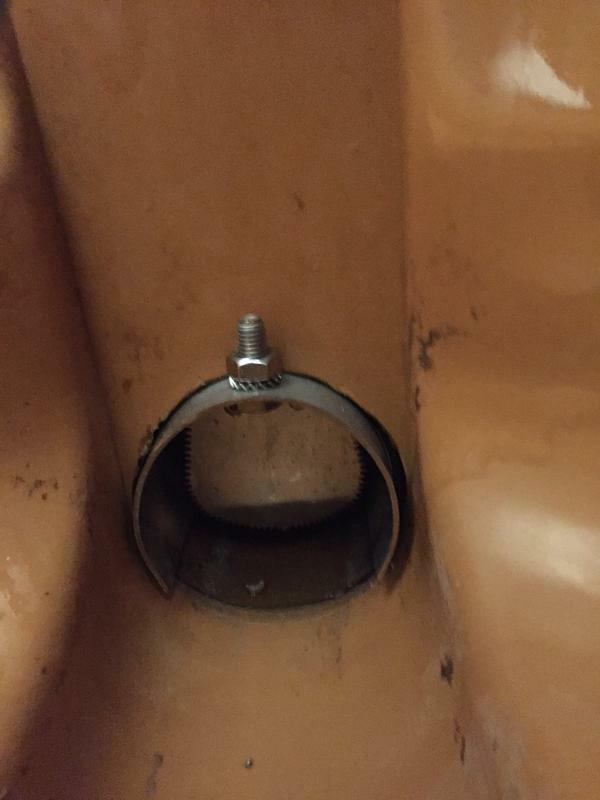 We had a problem with a blocked toilet. Although not urgent, they tried to visit ASAP. Chris arrived this morning, precisely on time. Very friendly, efficient, meticulously clean. Problem solved. You cannot ask for more, I would highly recommend." "Very happy with this company. 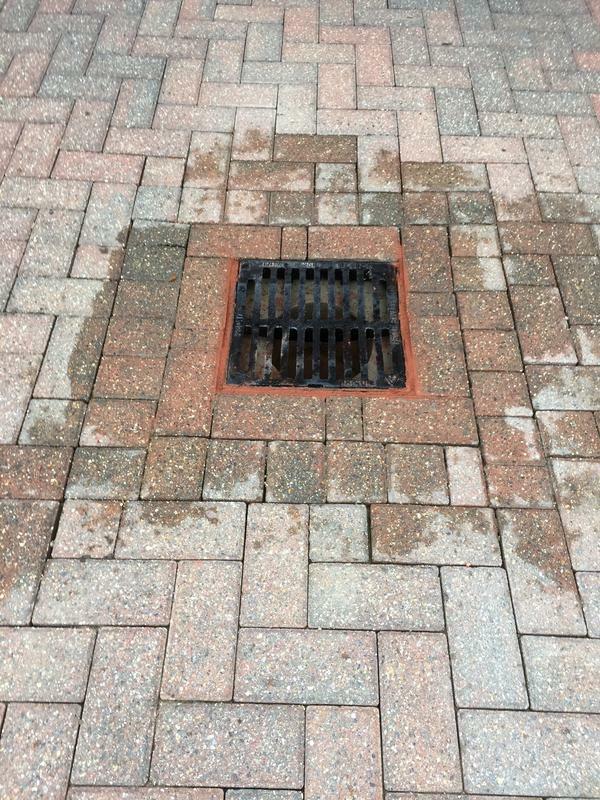 I called them on very short notice with a drain problem and they got to me within a couple of hours. 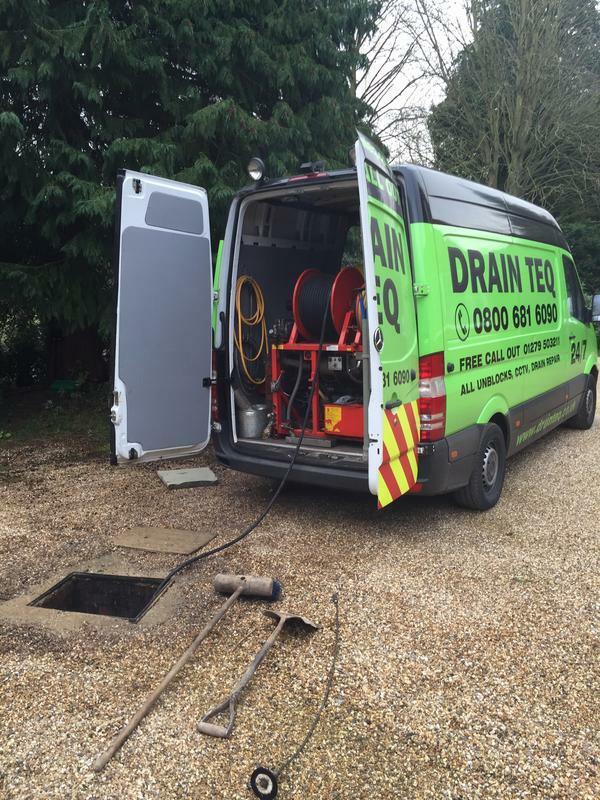 Very polite, clean and professional AAA"
"I had a very slow emptying toilet sink that I've been unable to clear with chemicals, and a springy pipe cleaning 'cable'. 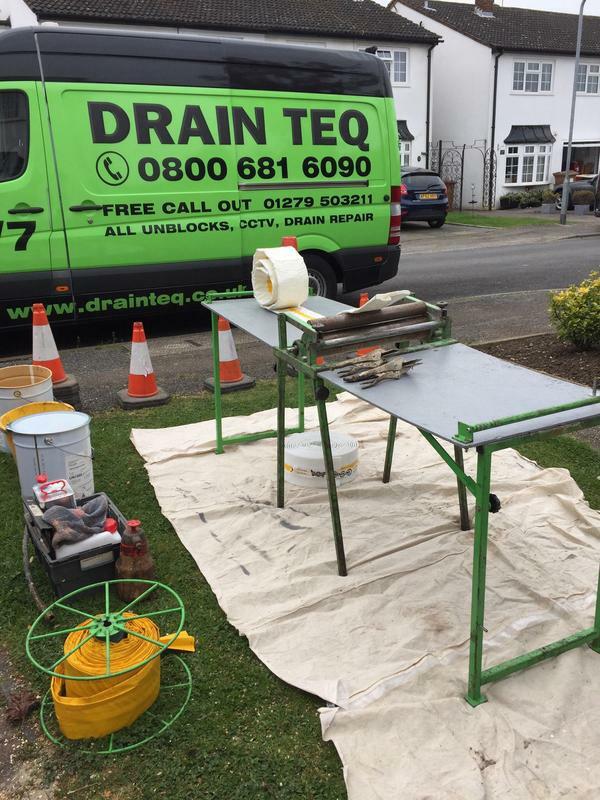 I called Drain Teq on the Friday afternoon before bank holiday Monday. I spoke to Chris, a friendly chap. It wasn't an urgent job but I was told he would attend Tuesday morning. On the day, Chris phoned and said he'd be with us in about half an hour, and indeed he was. He was friendly and listened to the problem we had experienced for some time. 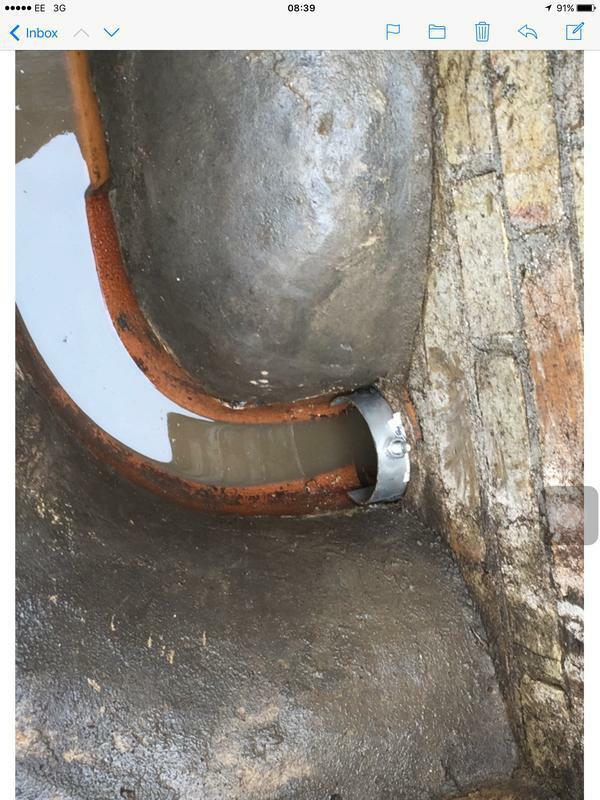 He used an expensive piece of mechanical kit to clear the pipe and tested it afterwards with running and a sink full of water. Chris cleaned up. I got an invoice for the fixed charge quoted for a blockage and the work is guaranteed for 90 days. Value for money: it's worth considering what it would cost YOU to buy the kit needed...for the single job. 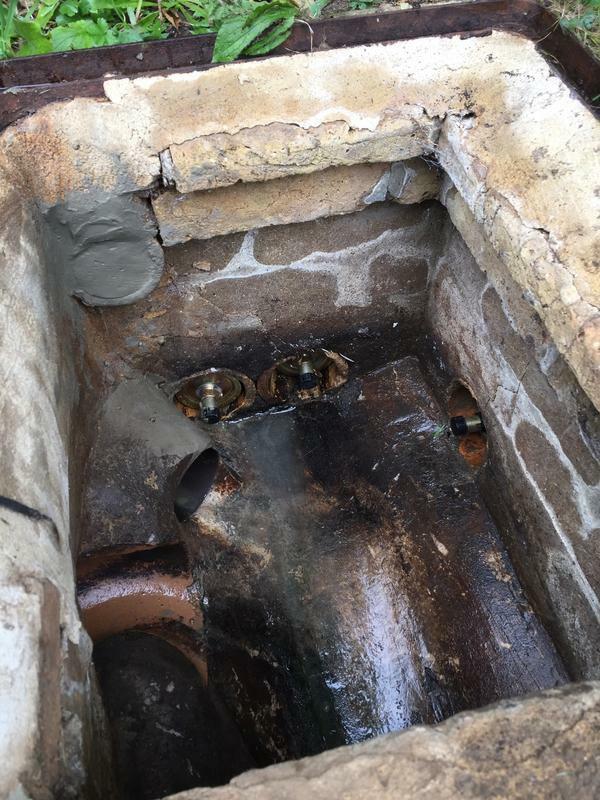 The Drain Teq charge includes the tradesman's time; and an element for the cost of equipment; the cost of transport; administrative overheads, etc."